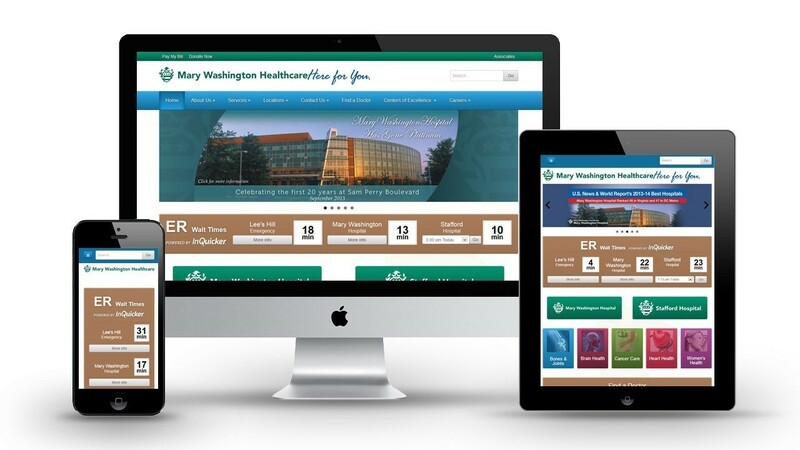 Mary Washington Health Care's new website is a migration project completed by our team. 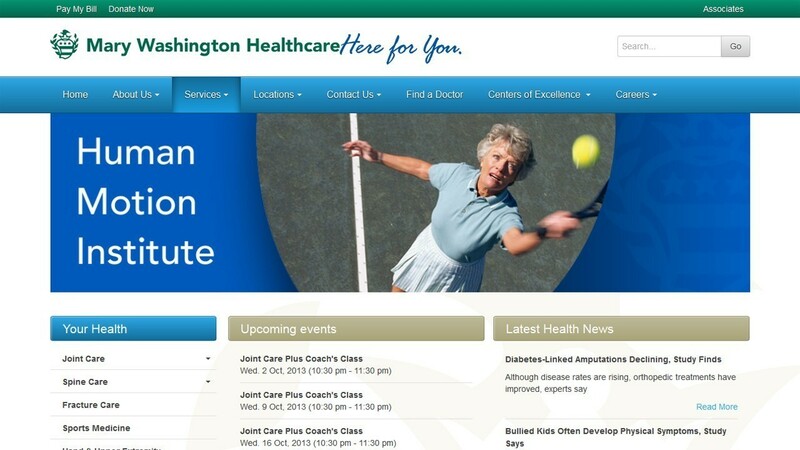 We migrated their old site from Joomla 1.5 to Joomla 2.5 without losing any valuable content. 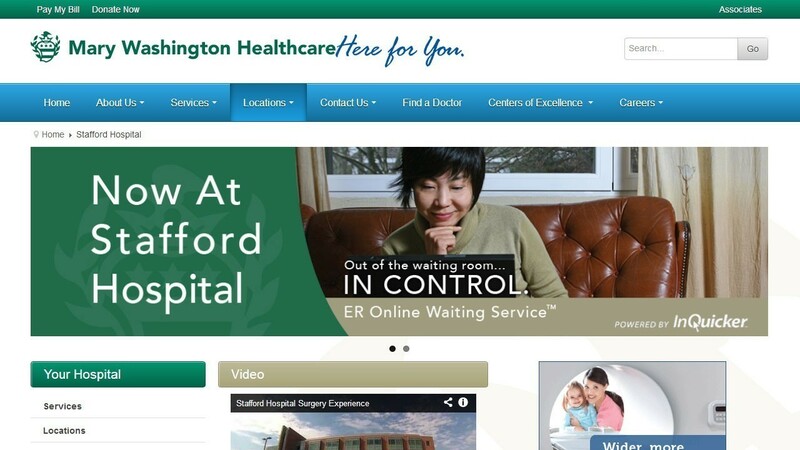 We further updated the hospital's site with a new, custom template design built on the T3v3 Framework. Their site is now fully responsive on mobile, tablet and desktop. 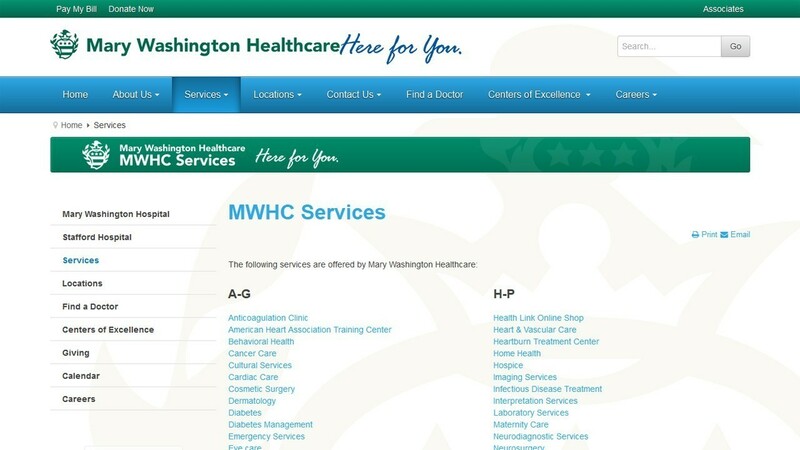 We also built a Physician's Directory using SobiPro with custom templates. To maximize funding for their organization, we built a custom-coded Donation component for multiple campaign tracking and payments. We also included custom Flickr, Youtube and Image Slider modules.